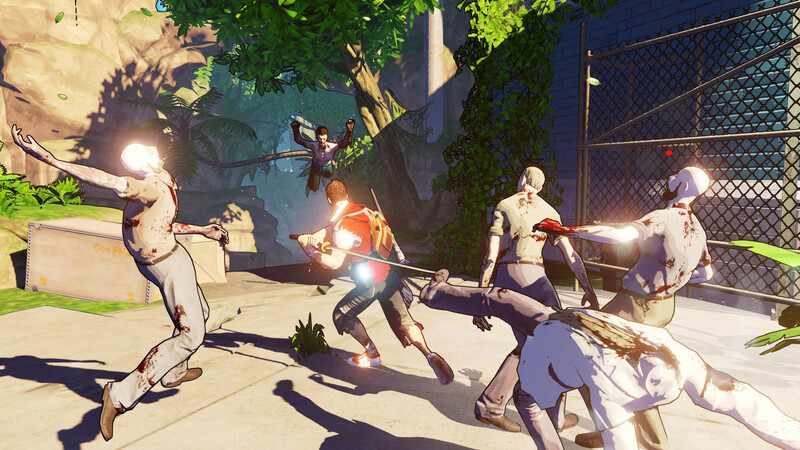 Deep Silver company has announced the development of another project, the plot of which is based on the Dead Island universe. 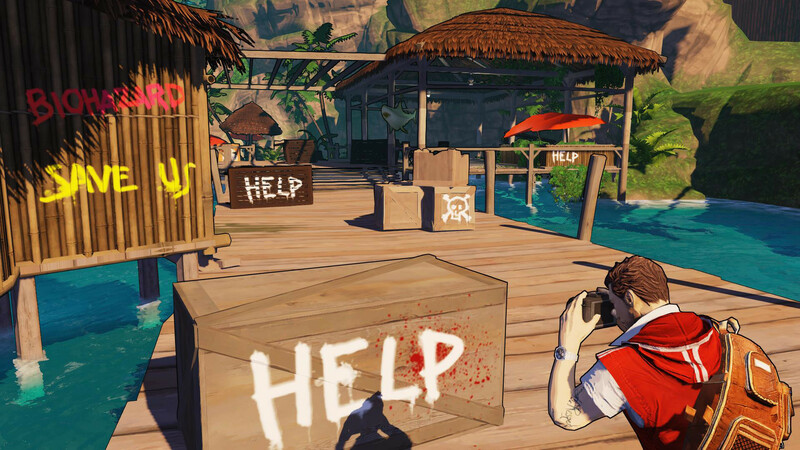 It’s planned that the new Escape Dead Island game will be launched on PC, PS3 and Xbox 360 this fall. 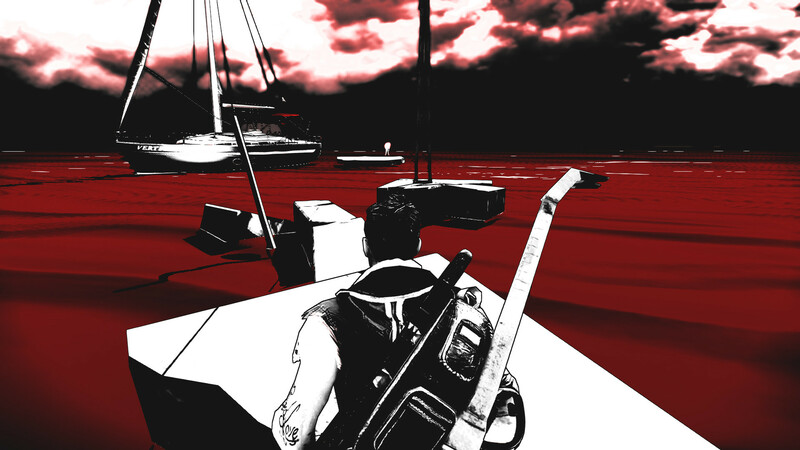 According to the official information, the upcoming Escape Dead Island game will become the bridge between the actions of the original survival horror and its sequel, which is going to be released in 2015. 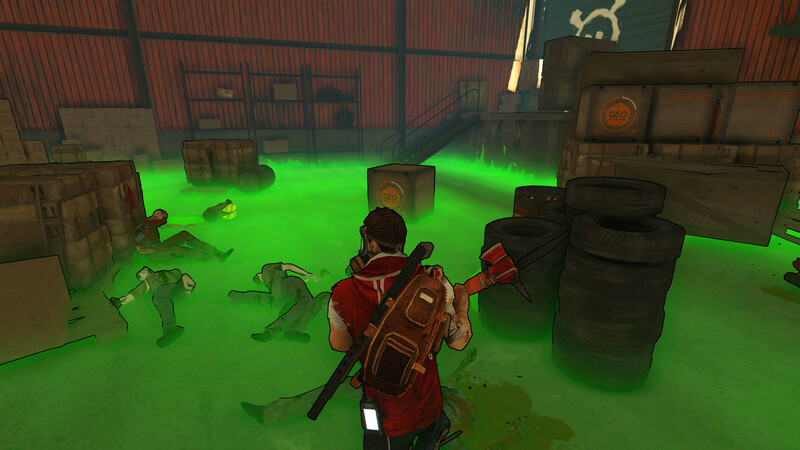 Thus, finally, the fans of this game series will be able to find out, how the dreadful virus that turns people into zombies has appeared and what exactly has become the push for the outbreak. 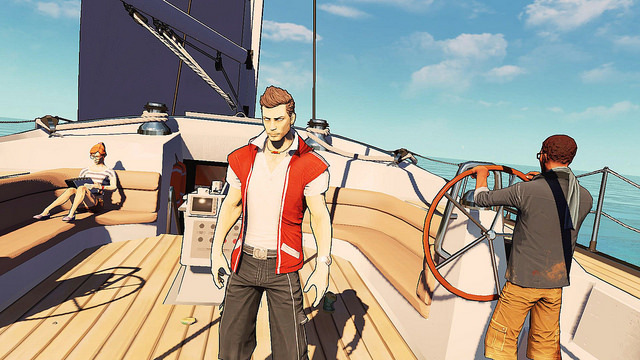 The Escape Dead Island game will let you play the role of Cliff Calo - the spoiled son of the media mogul, - who together with his friends has stolen the father’s yacht in order to film the documentary about the terrifying events, which have broken out on the Narapela island. But the routine shooting has turned out to be a real bloody nightmare. Will they be able to avoid death? Will they manage to escape the island alive? 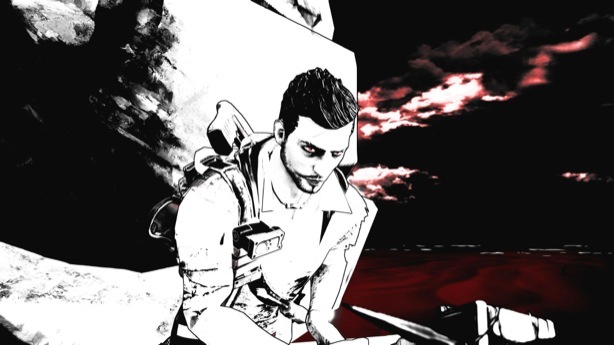 The developers have also decided to diversify the gameplay and have added some psychedelic elements to the project. Thus, for example, the players may suddenly find themselves on the other part of the island without any explanation. According to the Deep Silver company, the gamers will be totally confused. They won’t be able to make a difference between dream and reality. And this is the main highlight of the new survival horror. So did you like the video? 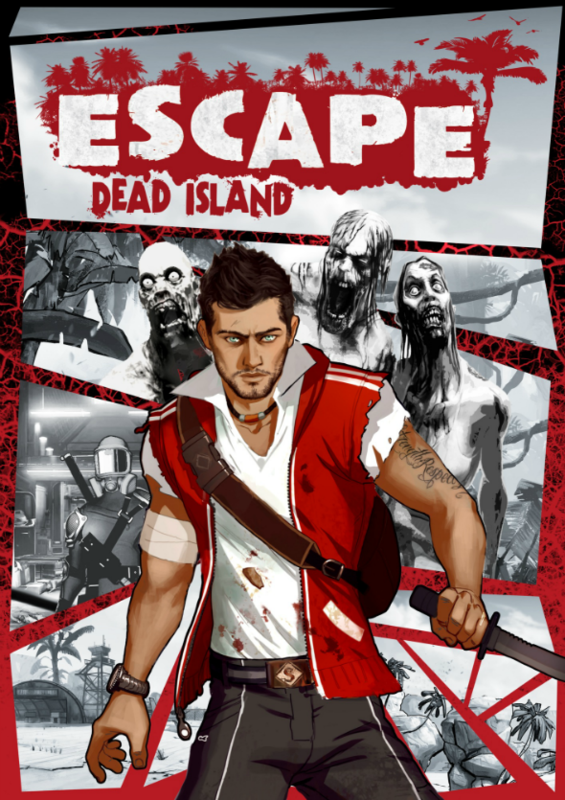 Are you interested in the new Escape Dead Island game?